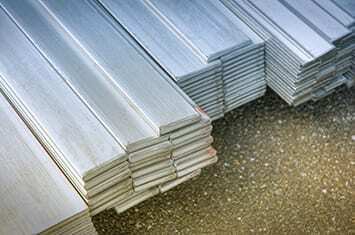 Stainless Steel Products Supplier - 316 & 304 Supplier | Stainless Shapes, Inc. Stainless Shapes is a proud supplier of Stainless Steel. We’ve been family owned for over a decade and have over 25 years in the industry. With the ability to push millions of pounds of stainless and alloy every year and only supply the best raw materials with honest service. We stock a large variety of grades and conditions of stainless and alloys not sure what you are looking for just ask! We supply fully certified and 100% traceable material that is ROHS compliant, ensuring the highest quality. Not sure what you’re looking for? Contact us now. 304/304L – 304 references the type of composition that the stainless is made of. When you have stainless steel, you are mixing it with different metals and forming it. 304 happens to be the most commonly used type of stainless. Also known as 18-8 because it is 18 percent chromium and 8 percent nickel. The ‘L’ stands for ‘low carbon’. 316/316L – This is the second most commonly sold stainless that interacts with salt water or corrosive chemicals. The main reason it is used over the 304 is that this is an 18-12* metal. This additional metal and this higher focus on Nickel makes it much more resilient to the forces of water over 304 steel works. You’ll most often see these in ship crafts, dams, barges, and docks. *= The average nickel amount in 316 bars ranges from 10-14 with 12 being the most common percentage. ASTM – ASTM is an international foundation for setting standards. Having been in business for several decades, most of everything American made will adhere to the ASTM guidelines. ASTM A484/A484M – The Standard Specification for general requirements for stainless steel bars, billets, and forgings. 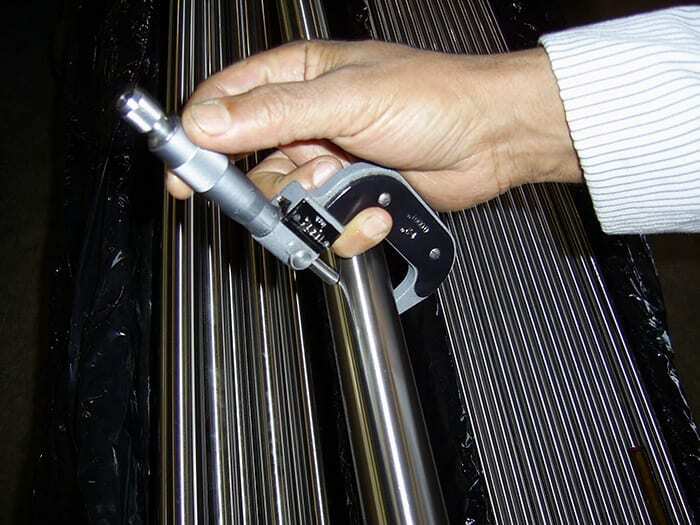 The standard covers the following stipulations that alter the end product of a stainless steel product: Hot rolled, cold rolled, annealed, and heat-treated. We follow all of the appropriate standards that pertain to the classifications described in the issued by ASTM. ASTM A479/A479M – The standard specification for stainless steel bars and shapes for use in boilers and other pressure vessels. This article defines the appropriate hot rolled and cold rolled steel and how they can handle the pressure of austenitic, austenitic-ferritic, ferritic, and martensitic grades. 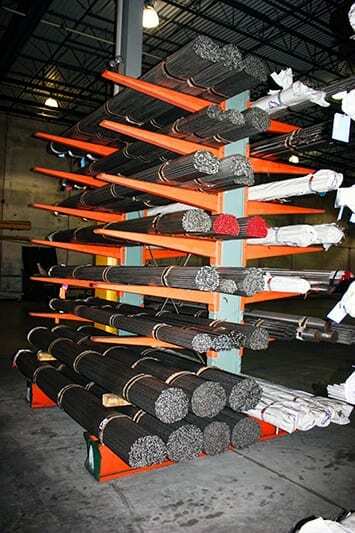 We are certified and perform all of our steel manufacturing up to that grade and level.